Why not join Nick and Caroline on a trip to remember in 2020? On a recent trip to The Philippines, Scubaverse Underwater Photo team Nick and Caroline from Frogfish Photography visited Magic Oceans in Anda on Bohol Island to write about their experience for www.scubaverse.com and Dive Travel Adventures magazine. They were blown away by the incredible diversity of the diving and marine life in this quiet region of the island. You can read about their trip in Issue 2 of Dive Travel Adventures here. 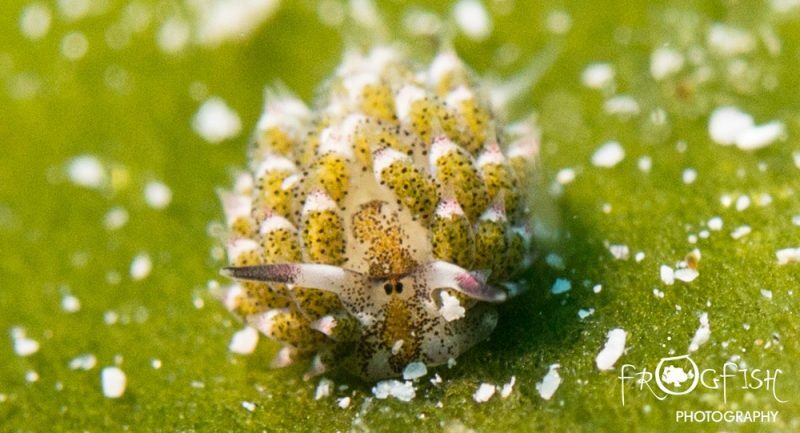 You can also read about their macro diving experience, their amazing encounter with Shaun the Sheep and a night dive to remember on the Scubaverse Blog. 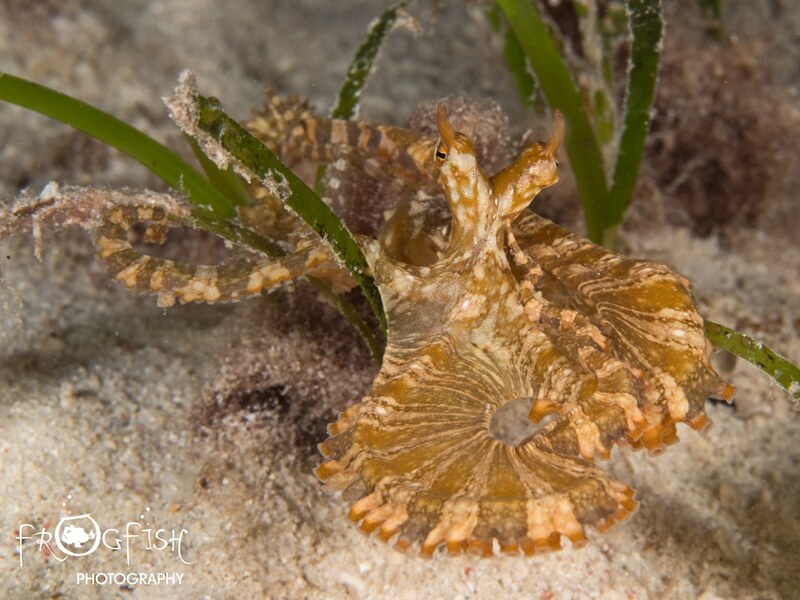 Nick and Caroline are returning to Magic Oceans Dive Resort in May 2020 to host Magic Photo Experience – a unique Underwater Photography Workshop – and you can join them! The group trip is a unique collaboration between Scubaverse, Frogfish Photography, Magic Oceans and Dive Worldwide, where divers and underwater photographers can join a fun-loving and like-minded group of people to share this incredible experience. 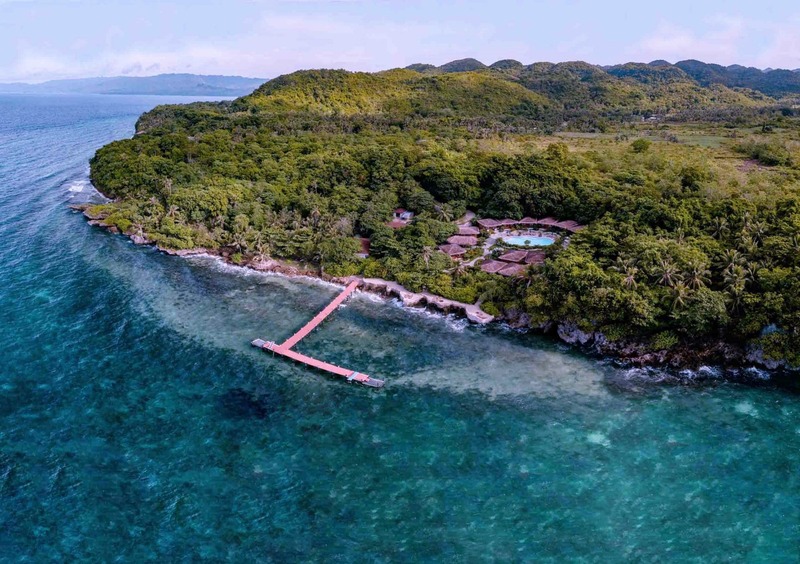 With aquarium-like reefs and a dazzling array of marine life, the coastline of Anda on Bohol Island is worthy of a place on any divers wish list. 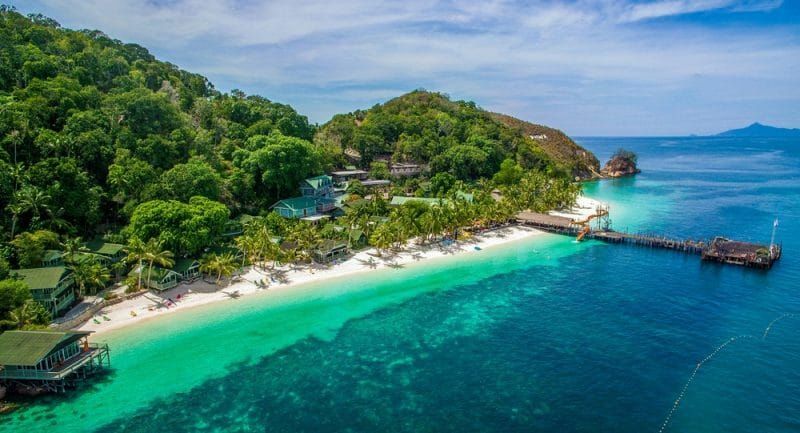 Set amongst tropical gardens, Magic Oceans in an intimate resort with a fabulous house reef catering for divers with a sense of adventure. 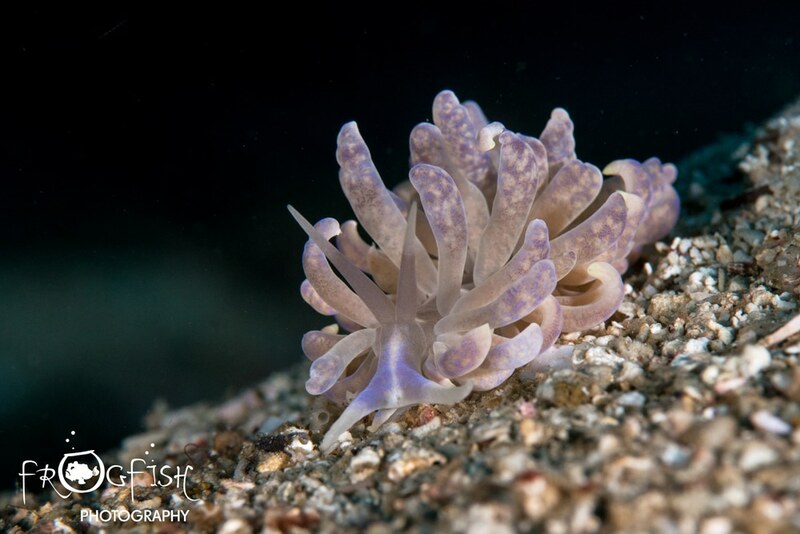 Whilst macro diving is high on the agenda, there are plenty of larger highlights and modern facilities for photographers. It is the perfect base from which to explore. If you love your macro critters, then this is the place for you! Give the guide your list of must-see encounters and they will use their eagle-eyes to find you whatever tiny critter you have your heart set on to photograph. 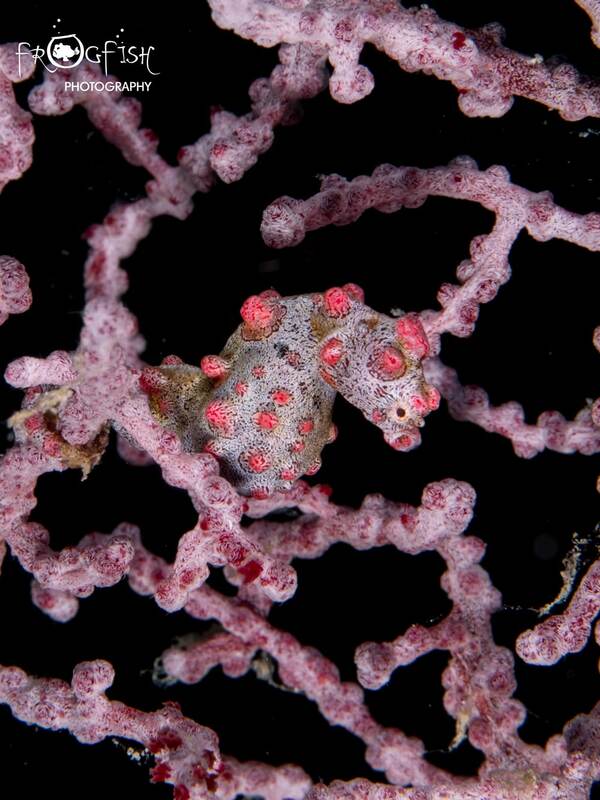 A host of colourful nudibranchs (including Shaun the Sheep), frogfish, octopus, pygmy seahorses and more. 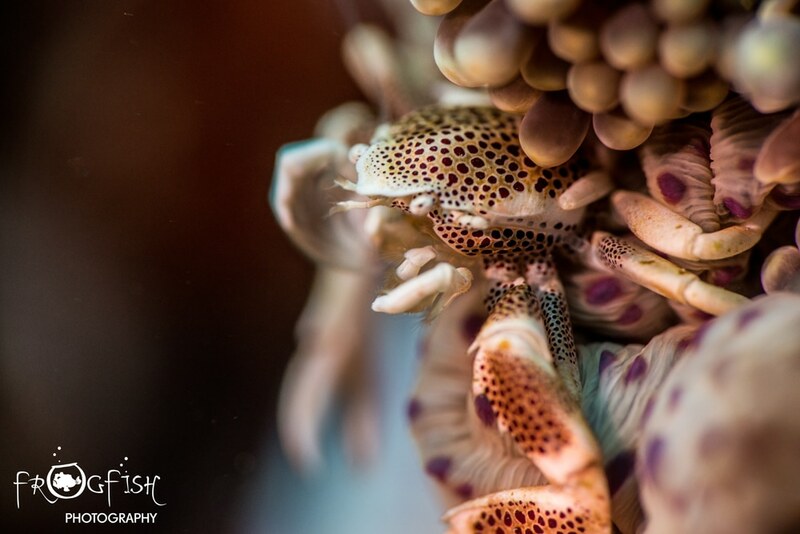 The night dive is incredible, with plenty of tiny crustaceans and critters to keep you entertained. The region is also blessed with beautiful walls covered in bright corals, so wide angle enthusiasts can join in on the fun. Turtles relax in the shallows on the top of these prolific reefs. This really is paradise. Join Nick and Caroline, underwater photographers and biologists, as they return to this fantastic location. This bespoke trip includes unlimited diving, photography workshops and evening presentations about the local marine life. You might even find yourself featuring in their next blog, magazine article or book! To book onto this unique trip please contact the Dive Worldwide team on 01962 302087 or visit www.diveworldwide.com/group-tours/magic-photo-experience to find out more.